If you are like me, and by that, I mean a crypto enthusiast. Then I am right to assert that you live and breathe crypto. That being the case, you must have interacted with Nick Szabo. If you have not, worry not today is your lucky day. You will know who is Nick Szabo. He may not be a household name like Vitalik Buterin or Satoshi Nakamoto. But, as far as Crypto city is concern he is so close to the mayor of the city. Don’t you believe me? Well, here is a fact that will blow your mind. You know of Smart contracts? Yes, the famous smart contracts which are a household name. He conceived them. That’s how much influence he has in the crypto city. On that account, you want to know more of this guy Nick Szabo. All you know from above is a tip of the iceberg. Hold on, and you will be amazed. Not much of this man is known. The guy certainly enjoys his privacy. Other than tracing his roots to Hungary, the rest is blank. He maintains a blog on whose biography section is a collection of reviews on his works. Nick Szabo is an American. He holds a degree in Computer Science from the University of Washington. He also holds a Doctor of Jurisprudence degree from George Washington University of law. For his continued work in academia, Universidad Francisco Marroquín awarded honorary professorship. Nick has interests in history, law, and research. His passion for research has seen him publish a lot of literature. His papers, essay, and tutorials on a variety of topics are genius, the most notable of his research is papers on BitGold and smart contract. We will explore the two later on. He tackles all his topics with authority. But, his work on cryptography, blockchain, and Bitcoin are exciting reads. He goes into details of the functionality of the crypto world. Nick Szabo goes around the globe giving lectures on cryptocurrency. What gives him so much Relevance in Crypto City? Wondering on what gives the man so much influence? How about I tell you he laid the foundation on which Bitcoin was built. Bitcoin was conceived in 2007 and released to the public in 2009. Bitcoin exploited the idea of smart contracts. Nick Szabo visualized the idea over a decade before Bitcoin. Additionally, Nick’s writings in his 2003 paper on Bit Gold give him an Edge. Some people believe he is the mysterious creator of Bitcoin – Satoshi Nakamoto. So is Nick Szabo Satoshi Nakamoto? The mystery on who is Satoshi Nakamoto is endless. The endless debate seems to be with us a while longer. Nick Szabo has been linked to being the Real Satoshi Nakamoto. Claims he has come out to refute. 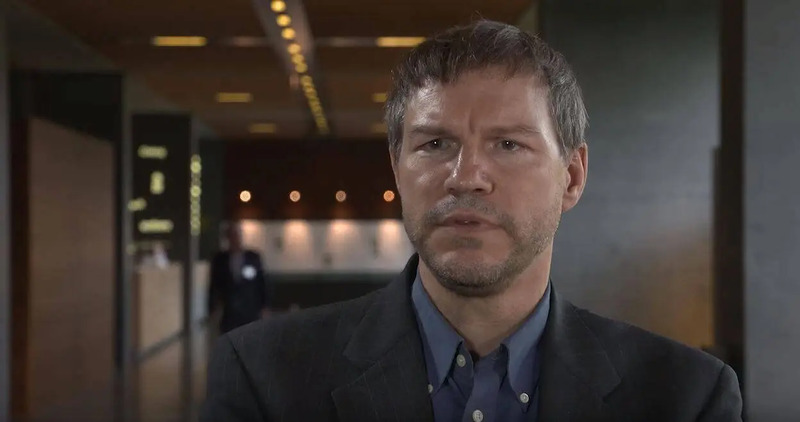 Why though is the hunch that Nick Szabo is Satoshi Nakamoto? Research by a team of researchers from the Aston University in Birmingham, England has a say. The center of Forensic Linguistics at the university analyzed Nick’s literature. They found out that his writing style was like that in the Bitcoin White paper. So, does that make him Nakamoto? We do not know for sure. However, what we know is he is genius. Besides, we know he might be the real Nakamoto. Or at least may have been part of a Bitcoin creation team. Though, the mystery is a story for another day. In his paper, ‘Trusted Third Parties Are Security Holes’ he gives his thoughts. To him, trusted parties betray that which they are made to solve. Trusted parties are designed to improve commercial Security. Commercial security involves protection against; breach of data, privacy, integrity, and property. In Nick’s argument, he is against trusted parties. Besides, he feels trusted parties are too costly and risky. Here are some of his reasons. They limit imagination. Designing third party relying on protocols is easy. Thus, it limits imagination to come up with those that do not. Trusted parties have hidden agenda and interests. Besides, the transaction costs are too high. “A trusted third party is one that does not exist” – Nick Szabo. He, thus, is a great anti-trusted third-party crusader. Before the invention of the first cryptocurrency, Nick was into cryptography. He has a lot of work to prove this. Besides, he created smart contracts in 1996. Thus, when Bitcoin was released in 2009, he was ready. Together with some notable names; Hal Finney and Craig Wright. He was among the first to throw his weight behind Bitcoin blockchain. They took up the idea almost instantly. Other cryptocurrencies like Ethereum, EOS and plenty others followed Bitcoin. With these entries, his influence only keeps growing. His smart contracts idea can’t stop growing. So much is his involvement in crypto that he is a unit. 1 millionth of an Ether is 1 Szabo. Ether is the Ethereum token. These far we have established that Nick is a force in crypto. Furthermore, it is evident that the guy is a genius. However, there is much to this guy. You don’t want to leave before you get the rest of the story. Hang in there and learn more about who is Nick Szabo. Why is Nick Szabo so Private? The topic of Nick being such a private guy is unchartered. There is no clear-cut evidence on why he keeps so much to himself. However, we can only speculate. Can we? Well, the most reasonable explanation is, Nick loves his works to speak for him. As earlier mentioned his biography section in his blog is reviews of his work. Besides, the blog is all on literature he has researched, this is one man who prides more in his work than he does in himself. However, there might be other reasons. I have given you mine, will you give me yours? Well, I wait. Nick is a silent cryptographic master. Though pulling strings behind the scenes, Nick has his contributions in blockchain. You could easily say the best thing to happen to him is designing a mechanism for a digital currency. The mechanism was the inspiration for the Bitcoin blockchain. From the connection of Bit Gold mechanism and Bitcoin, Nick is ‘Satoshi Nakamoto.’ Also, people have gone further to call him ‘Nickimoto’. 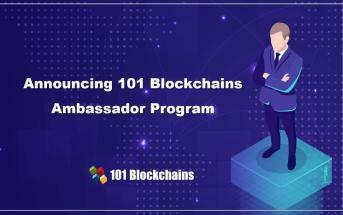 For efforts and first relations to the first blockchain. Nick is one of the developers and promoter of blockchain. Nick has also made ideas that are part of the blockchain industry today. Top of his contributions is smart contract idealization and Bit Gold design. 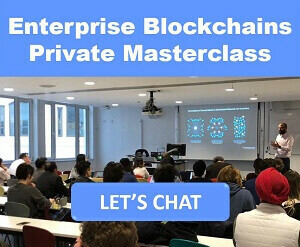 Inclusive of them are thoughts he has shared to advance blockchain. So, explore what and how he has made his name tick. A contract is a legal agreement between parties outlining their responsibilities to each other. Nick`s idea was to make this digital. If you happen to read about crypto and blockchain, you will stumble on smart contracts. Their potential is unimaginable. With smart contracts, how an industry works will change. Heard of ICOs and their tokens? They are the foundation of the smart contract invention. Nick Szabo conceived smart contracts in 1995. The best current implementations of the smart contract are Ethereum and EOS. Fulfilling promises with regard to other promises is the basis of smart contracts. These digital contracts are run within computer networks. The proponents of this concept admire its property of doing away with third parties. Nick smart contract coinage refers to traditional paper-based contracts as wet code. The coinage goes further to declare the benefits of smart contract as a dry code. Also, precise and secure within a blockchain. The different interpretation of Wet code discredits it. Additionally, it is hard to enforce a paper-based contract. In 1996, Nick detailed the advantages in a paper. In the paper, he outlines other earlier forms that us smart contracts. They include Point of Sale systems and Electronic Data Interchange. Used by large corporations and SWIFT used by banks. In the 1996 paper, the smart contract design has to include the contractual clauses. The clauses are embedded in the hardware and software. Making contract breaching expensive for the breaker. The fundamental objectives of the smart contract concept are verifiability, observability, privity, and enforceability. So, with the smart contract, you can expect an efficient system. Bit Gold stands for two key properties of online transactions. 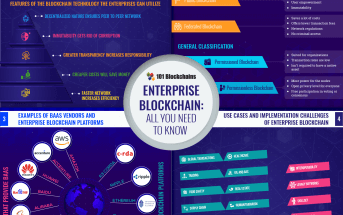 While Bit stands for sending and receiving information. Gold stands for the system not using third parties. Nick developed the Bit Gold mechanism in 1998. Being a cryptographer, Nick proposed a digital money system. In efforts to change the gold market system. Overly, he aimed to do away with third parties who made the gold system inefficient. So, he suggested a secure cryptographic process. Nick`s paper that outlined the Bit Gold was not implemented. Even with that, the paper is a direct forerunner to the Bitcoin blockchain. As a result, you can enjoy the benefits of blockchain with Nick`s idea. The quote by Nick discredits third parties. Although he mentions them as trusted, Nick wishes for a protocol where there is minimal influence by the third parties. To him the system should be transferred, stored and tried. Trusted third parties are vulnerable to attack. Notably, the mere fact of centralization creates security holes on third parties that are very costly. Worse off, you will have to factor for the additional costs as a third party. Do you know who will suffer the cost? The end users of the system. Verification of challenge bits, proof-of-work string and the timestamp to ascertain the value of a string. The steps work in a distributed system with different servers providing same services like time stamping and title registry operations. Trust of the system is relied on when the security of time stamping and title registering is ensured. 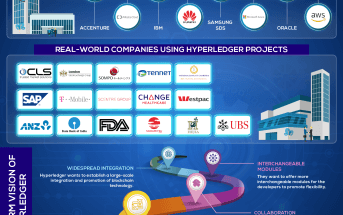 The blockchains you see today all started as a result of this concept and other technologies. Thanks to the Bit Gold concept. Now, you know who is Nick Szabo in the start blockchain. Nick has a good understanding of history, money, and cryptocurrency. All these make his writings well informed more so with a legal background. You cannot miss the invaluable resource from his writings. He has written several kinds of literature concerning what he loves best – blockchain and cryptography. They span from 1993 to date. Some literature may seem irrelevant. 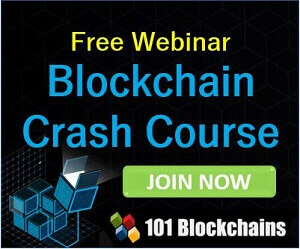 But they will still be valuable in the thought process how the blockchain works. Besides writing valuable literature about cryptography, money, and property, Nick indulges in opining about cryptocurrency and blockchain. 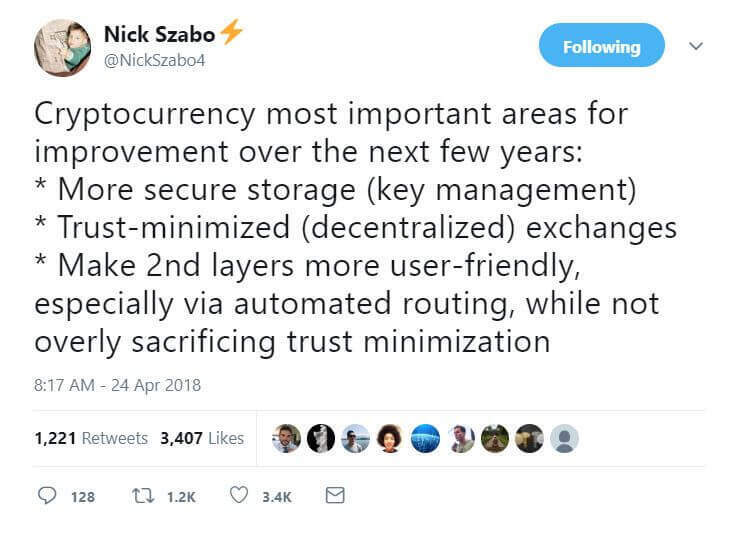 In a recent tweet, Nick shares the important areas of improvement in cryptocurrency. He says in the next few years secure storage than before and having decentralized exchanges are important. With more focus on the consumer, he emphasizes the importance of user-friendly systems. With regard to security, Nick criticized EOS for its centralization issues. He stated the aspect of EOS centralization makes the project vulnerable to breach and attacks. Even worse to account holders, EOS can seize and suspend accounts. Another good analysis by Nick is of the history of money and its evolution. 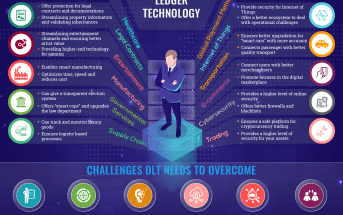 The insight from this analysis has provided useful information in cryptocurrency. In the analysis, he says we exist in a multiple currency status sourced from the barter system. However, even with technology, you will still see numerous currencies. Less can be said of Nick`s profile. But his body of work speaks volumes of he is in blockchain, law, technology, history, cryptography, and commerce. Albeit the confusion in his role as Satoshi Nakamoto, he makes valuable contributions. And for that matter respectable and influential ones in the world of cryptography. If you are a crypto enthusiast like me, then you should take the time to know who is Nick Szabo. Who is Hal Finney? Was He the Real Man Behind Bitcoin?